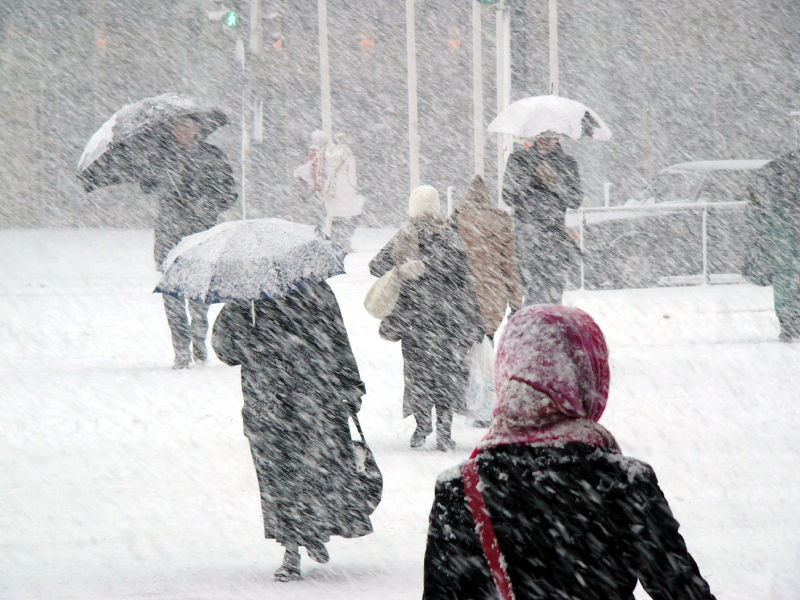 With a major winter storm threatening to hit much of the East Coast, now is a great time to review wage and hour requirements for paying employees should it become necessary to close a work site. Whether the employee telecommutes or otherwise performs any work from home. If an employer closes a workplace for any length of time less than an entire workweek, it must pay its exempt employees for a full week’s pay if they are able and willing to work. So if a storm is bad enough that the workplace must be closed for three or four business days, some employers may be tempted just to shutter for an entire workweek to avoid paying exempt employees their full week’s salary. 1. The workweek must be based on the Fair Labor Standards Act (FLSA) workweek, a fixed and regularly recurring period of 168 hours, or seven consecutive 24-hour periods. For most employers, the workweek coincides with the calendar week, running from 12 a.m. Monday to 12 p.m. on Sunday. The closure must coincide with whatever 168-hour period is used. 2. The costs of interrupted services to customers or delayed projects should be weighed against any potential payroll savings. 3. Employee contracts and collective bargaining agreements may necessitate the payment of wages even in situations where the FLSA does not require it. 4. 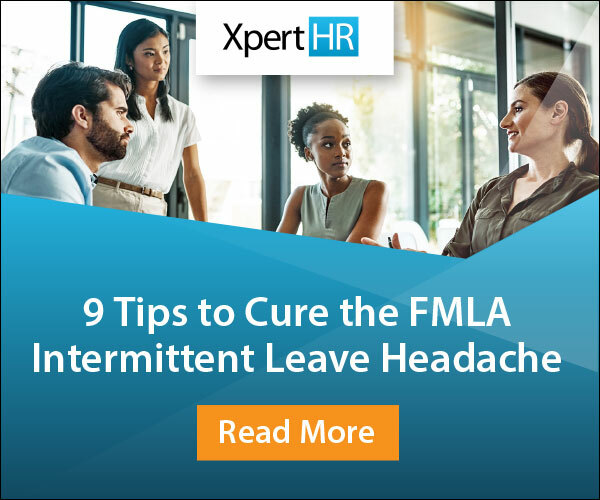 If an exempt employee performs any amount of work that is not de minimis – such as responding to some emails from a home computer or filling out paperwork – the employee must be paid his or her full salary for the workweek. 5. Losing a week’s salary would be bad for employee morale and could affect retention. HR also should be sure to remember there are plenty of other employment law issues to address during storms, such as emergency preparedness, workplace safety and employee leaves. 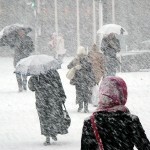 What’s your biggest winter weather employment concern? Let us know by leaving a comment below.